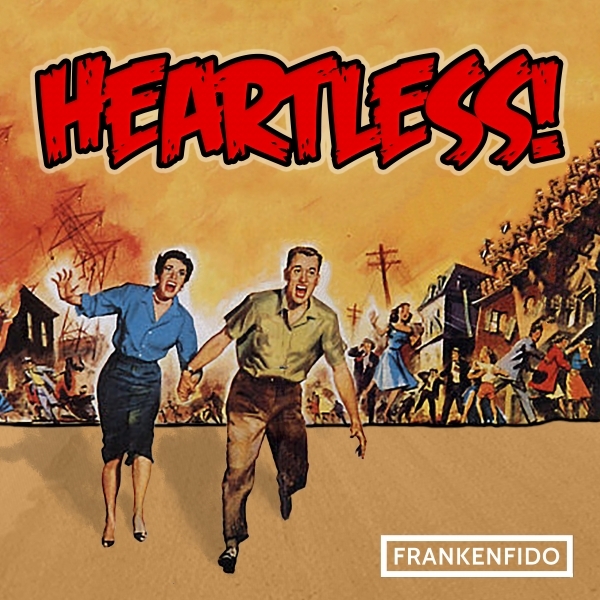 View cart “Frankenfido – Heartless” has been added to your cart. 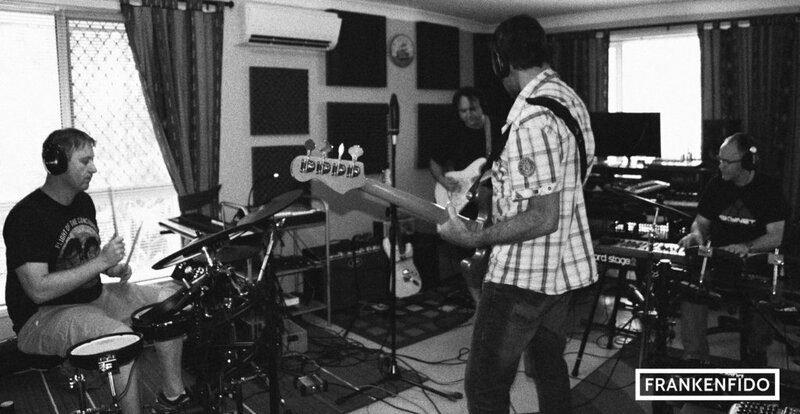 The debut single from Brisbane-based progressive-pop band Frankenfido. Available in high resolution 24-bit 96kHz 5.1 surround FLAC zipped with the Cover.jpg. The music of Frankenfido is an intriguing and genre-defying creation that explores the boundaries of artistry and encourages listeners to re-evaluate their own preconceptions of rhythm, melody, harmony and tuning. 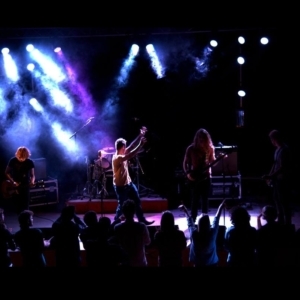 Frankenfido is not so much a band as a way of life, an attitude, a mantra for these disaffected souls who discover themselves trapped in an impersonal and increasingly baffling world.